Common Name: Indian Tamarind, Kilytree, Tamarind. – Spanish: Tamarindo, tamarindero, Mandarin, tamarindo de la India. – French: Tamarin, Tamarinier d’Inde. Scientific name: Tamarindus indica L.
Family: Fabaceae or Leguminosae. Tamarind (Tamarindus indica) is a monotypic species, meaning that there is only one species within the genus Tamarindus. Habitat: Tropical plant, native to Africa and spread throughout the African continent. It grows wild in Sudan. It is believed that the tree was introduced in Asia by Arab traders, and their distribution in America is due to the first shipments of slaves from East Africa. 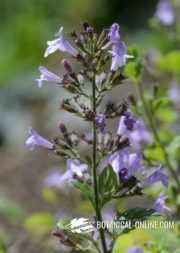 Currently it is grown in India, the largest Asian producer of this plant, and in America (Mexico, Costa Rica, Puerto Rico). Tamarind has adapted to seasonally dry regions of long duration. However, in humid tropical climates, this tree is poorly developed and often fails to bear fruit. It is sensitive to frost and drought resistant. It grows at altitudes up to 1,200 meters. Tamarind (Tamarindus indica L.) is an evergreen tree, slow growing, which can measure between 15 and 25 meters high. This is a very long-living tree, with thick trunk that can reach a circumference of 7.5 meters. It has a rough bark, dark gray. 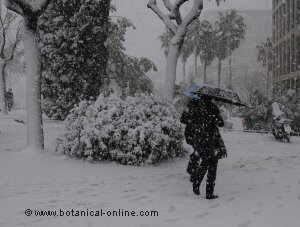 It has deep roots and strong branches, flexible to withstand the winds (it is described that it resists hurricanes). Its leaves (1) are alternate, glabrous, paripinnate, with 10 to 20 pairs of oblong leaflets, opposite, apex rounded, asymmetrical base and entire margin. Flowers arranged in small clusters grow (2), hermaphrodite, yellowish, venation pink or orange (3). Individual flowers are about 2.5 centimeters in diameter. They have three stamens and five petals. The tamarind tree produces fruits between 7 and 12 years old. It reproduces by seed. Berry production stabilizes at the age of 15. When the tree is reproduced vegetatively. Fruits appear when the tree is 3 to 5 years old, or so. The tree is productive up to 40 to 60 years. Indehiscent fruits are pods (4) curved and with protuberances due to seed inside them. The are between 8 and 15 (to 20) centimeters long by 2 to 2.5 centimeters wide and about 1 centimeter thick. The pericarp is thin, tan or brown, brown or brown-gray, which becomes a brittle shell at fruit maturity. As they mature, the pods are filled with a juicy pulp combined with fibers (mesocarp), acidified and brown or reddish brown. Inside, it has a leathery layer (endocarp), septate between the seeds. 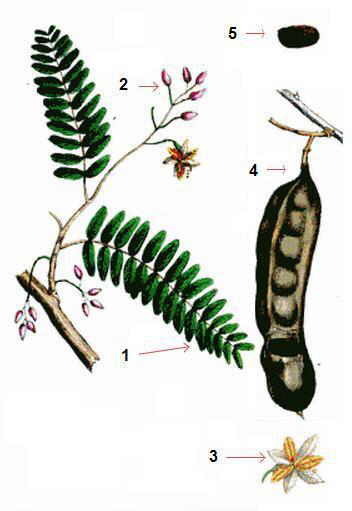 In the picture: botanical illustration of the leaves (1), inflorescence (2), flower (3), fruit (4) and tamarind seed. Tamarind seeds (5) are hard, brown and wrapped in protective endocarp layer. A sheath generally contains between 2 and 10 seeds of 1 cm in diameter each. Pod maduration occurs approximately 10 months after flowering. – Carbohydrates: glucose (seed and fruit), xylose (seed), fructose (fruit), arabinose (seed and fruit), galactose (fruit), pentosans (fruit). It is a pod rich in carbohydrates,since it reaches up to 65-70%. – Fats (fruit): myristic acid, palmitic acid, stearic acid, oleic acid, linoleic acid. – Proteins. Amino acids in fruit: tryptophan, lysine, methionine, glutamic acid, proline. 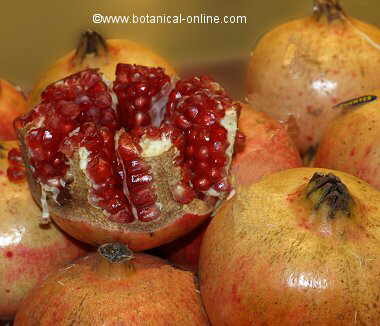 – Fiber: Cellulose (fruit), pectin (fruit). – Vitamins (fruit): ascorbic acid, thiamin, riboflavin, beta carotene, niacin, pantothenic acid, pyridoxine. – Organic acids (fruit) as citric acid, tartaric acid in fruit and leaves (plants described in greater content), and malic acid. Acetic acid, ascorbic acid, galacturonic acid, lactic acid, succinic acid, quinic acid, pipecolinic acid, uronic acid, hydrocyanic acid (plant), oxalic acid (leaves, fruit), methyl salicylate (fruit). – Heterocyclic compounds: alkyl-thiazoles (fruit). – Flavonoids: vitexin (leaves), orientin (leaves), isoorientina (leaves), isovitexin (leaves). 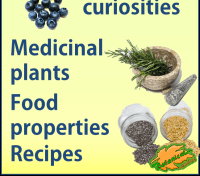 – Terpenes: geranial, geraniol (essential oil), piperitone (fruit), alpha-terpineol (fruit), limonene (fruit). – Aromatic compounds: safrole (fruit), cinnamic aldehyde (fruit), methyl salicylate, cresol (fruit). – Flowers: for food. You can get honey from its flowers, since it is a honey plant. – Pulp of fruit: for medicinal purposes and food. The mesocarp of the fruit is yellowish and is intended to food. The pod is edible and consumed when its texture is tender. It has a slightly acidic taste. It form part of beverages and sauces such as chutney. Formerly the Arabs candied its fruit in sugar, being a food that accompanied them on all trips. In Cairo, it was used to flavor meats. Dutch colonies in India, formerly manufactured beer with tamarind. 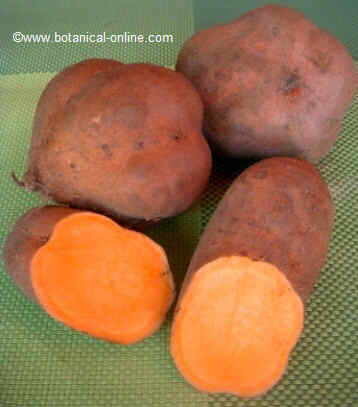 – Seeds: The seeds can be processed to make pectin, purified and used as rubber. – Leaves: For medicinal purposes. Once used to feed animals. – Root: For medicinal purposes. 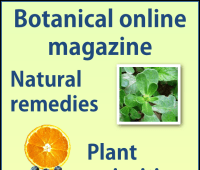 * More information: Medicinal properties. – Trunk: designed for timber, prized for being resistant to termites. In Europe, a black dye was produced from the bark. – Coal: Cool can be obtained from the wood of the tamarind. It is considered of high quality. It was formerly used to produce gunpowder. It was also used to produce gas in India during World War II. – Food: In the Caribbean and Central America drinks of tamarind are popular. The are sweet and with a characteristic sour flavor at a time. These products can be easily found in Latin markets. 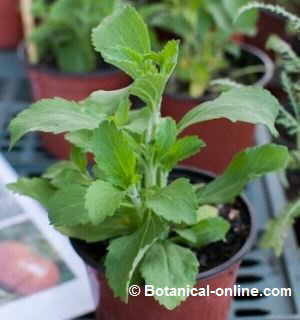 – In addition to its pleasant taste, it also has medicinal properties. – The fruit pulp is used to clean brass and copper. – According to Thai tradition, the Tamarind is a tree that brings good luck and money to its possessor.